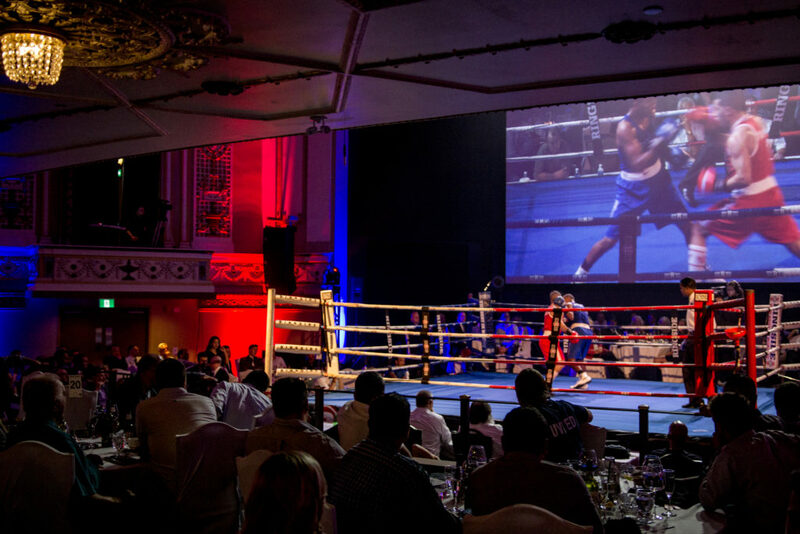 On Thursday, September 6th, Team Canada’s Elite boxers will be stepping into the ring against Team Puerto Rico as part of one of Winnipeg’s most entertaining annual charitable events, the MELEE Gala. Hosted by United Boxing Club, the sixth edition of the event will take place at the upscale Metropolitan Entertainment Centre. The Melee Gala is the closest thing to a premier Las Vegas boxing card you will find in Manitoba! First held in 2013, the Melee Gala dinner has quickly established itself as one of the most anticipated dates on any sports fans’ calendars. The event will feature United Boxing Corporate Challenge, where white collar competitors are put through an intensive 12-week boxing training leading to their first bout, as well as six international Olympic-style bouts between Canada and Puerto Rico. For more information, you can visit the MELEE Gala’s official website and all results will be published on Boxing Canada’s event webpage as well as on our social media platforms in real time.